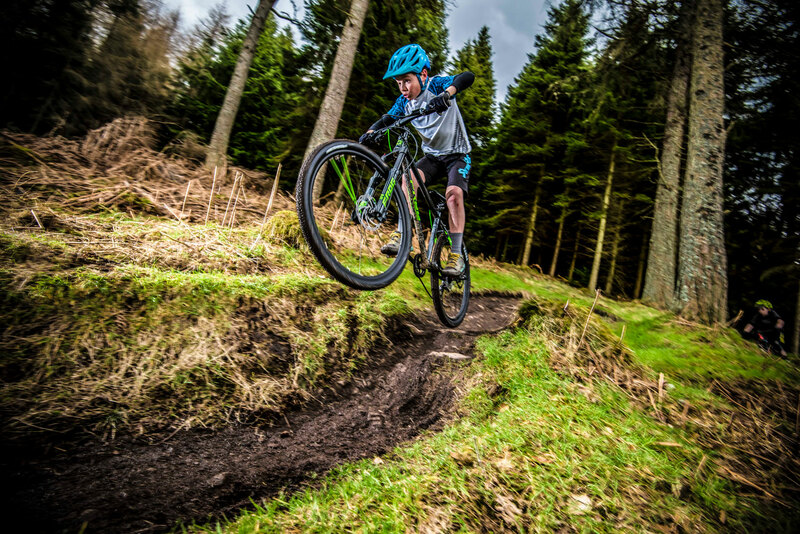 Ridelines Kids Camp Glentress- MTB courses during the school holidays.Ridelines Kids Camp Glentress- MTB courses during the school holidays. Kids Camp Mountain Bike course. Designed to be fun, safe and progressive. 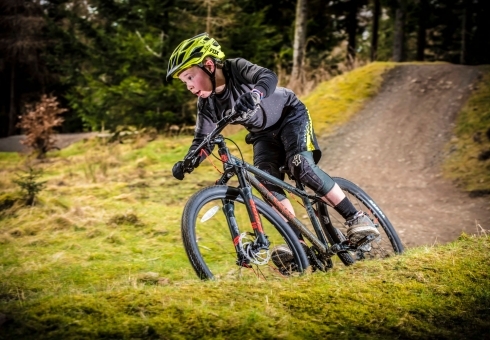 Kids Camp Mountain Bike course: During the block your young rider will get a whole suite of skills to enhance their riding, confidence and control. 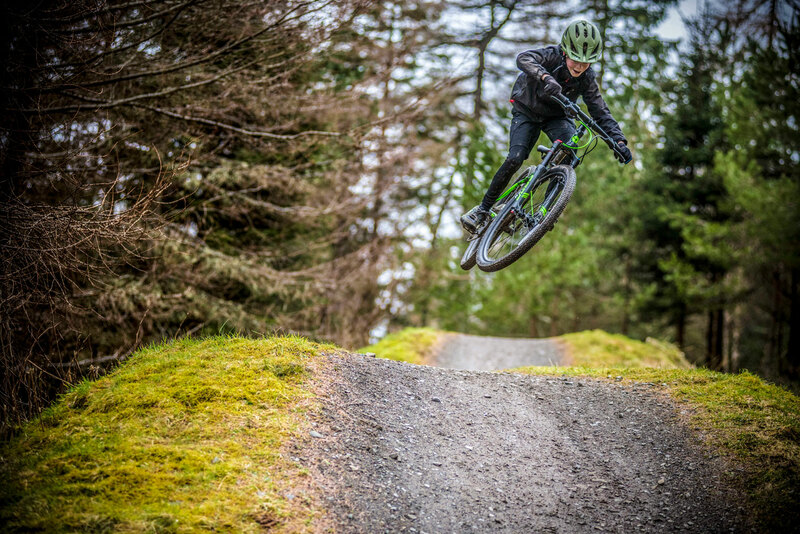 If you want them to get some top quality riding skills or want to teach your young rider how to keep it under control even when they’re flying then these courses are for you. Rider development continues in day 2 where we move on to turn those core techniques into skills. Building on day 1, the kids can progress to riding more trail and getting wheels off the ground. Moving onto getting good grip in corners and tackling technical obstacles on the trail. Rock solid techniques and lots of fun rides in day 3 will help them ride with great flow and cement those newly acquired skills. 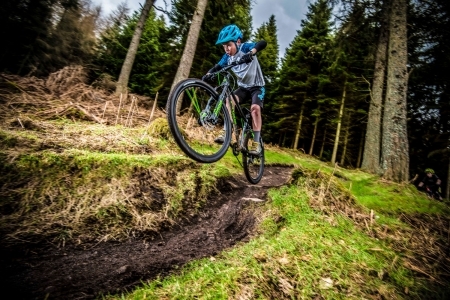 These sessions will be provided by experienced family friendly mountain bike tutors. They know how to get the best out of your kids and give them real challenges without compromising safety. They’ll give them a pocket full of skills to take home for keeps. Book today and plan your perfect school break activity. If you have any questions about our kids camp please contact us. 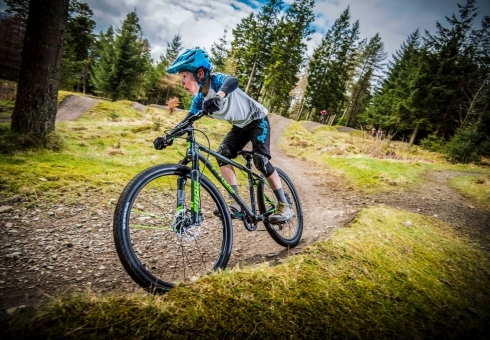 Core skills to develop their mountain biking including correct body position and attack, how to break safely and in control, effective use of gears and controls, controlling the bike on uneven terrain, preparing for technical riding, all providing great foundations for riding with confidence. Day 2 gets technical looking at wheel lifts for tackling obstacles,, dealing with tricky trail features such as rocks and roots, assured cornering and maintaining flow through corners, how to tackle drops in the trail and flying drop offs for extra style points. Time to turn those techniques into skills. Rock solid techniques in day 3 will help them on a fun ride with great flow, pumping the bike on fast flowing trails, railing berms and carrying speed through corners, we’ll cover the fundamentals of getting two wheels off the ground safely and in control. Day 3 is all about helping the kids have a great ride while progressing their newly learned skills. Full information on how the day will run will be sent out by email following booking. Meet at Glentress Forest Buzzards Nest Car Park (5 minutes drive up forest road from Shop & Cafe). 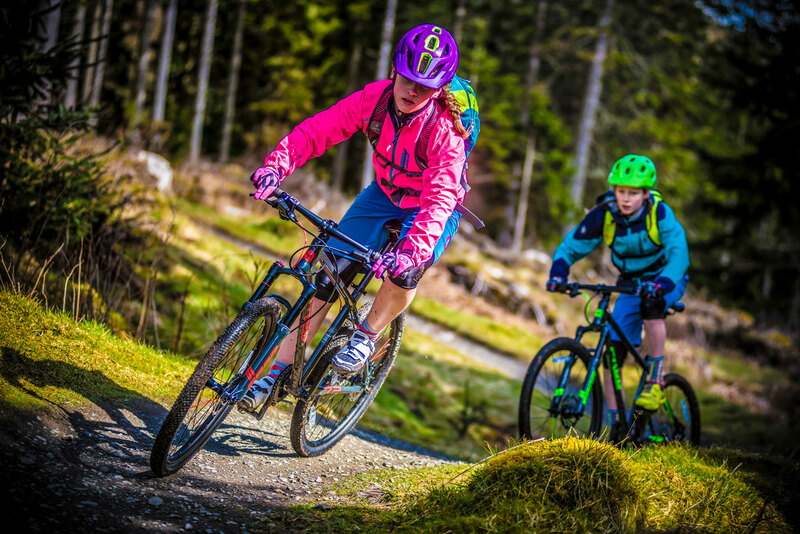 We provide one tutor to every 6 kids to ensure each session has an appropriate level of tuition, individual attention and riding safety / supervision from our experienced family friendly tutors. 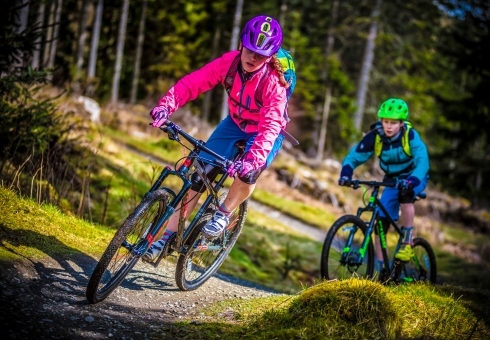 OCTOBER KIDS CAMP 2019 Ridelines 2019 Half Day Private Mountain Bike Tuition.